Dr. Zili Li is working on offshore geotechnics and morphodynamic of coastal barrier and dune systems at MaREI. 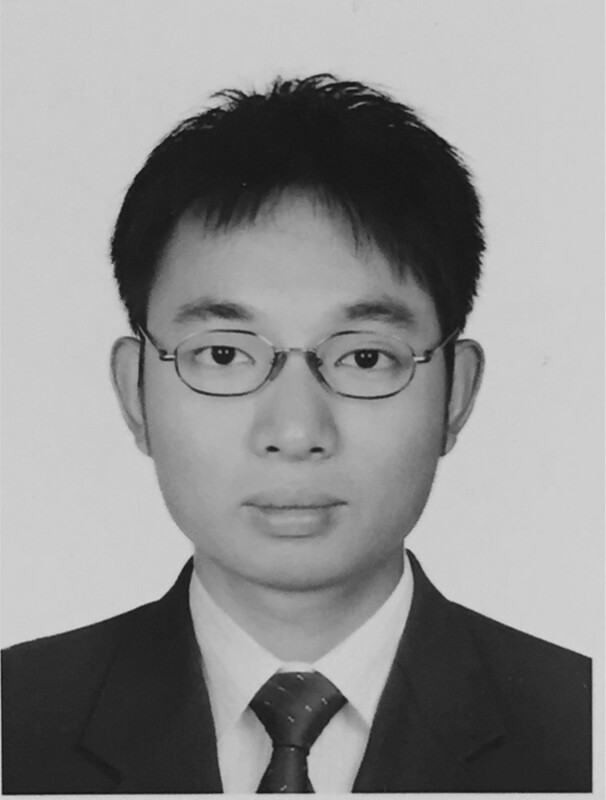 Dr. Zili Li’s main research interests include: soil-structure interaction, advanced soil mechanics, tunnelling engineering, innovative monitoring techniques. He is a member of International Society for Soil Mechanics and Geotechnical Engineering (ISSMGE) and the theme leader in Geotechnical Division in Civil Engineering Research Association of Ireland (CERAI). He graduated with a PhD in Geotechnical Engineering in 2015 from the University of Cambridge, UK. He has postdoctoral work experience in Colorado School of Mines, US and currently works as a permanent Lecturer in Geotechnical Engineering at University College Cork, Ireland.